Sadly our last day of operation was January 30, 2019. We embarked on a new food journey 10 years ago. 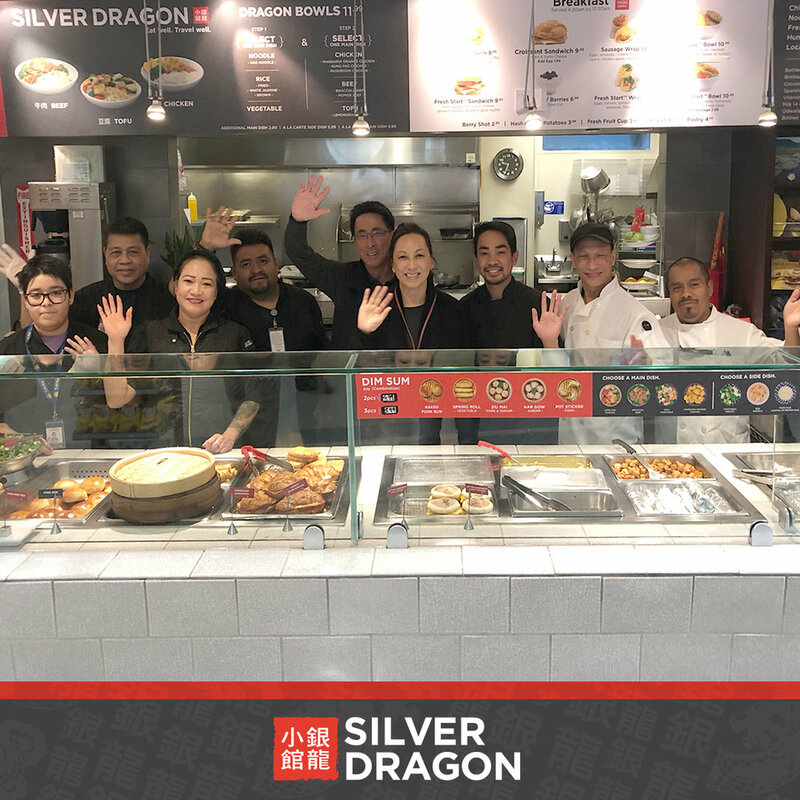 From Oakland Chinatown to Oakland Int’l Airport, we brought Asian cuisine and created the Fresh Start Breakfast. It has been our great pleasure greeting you daily at 4:30am and sending you off on your 11:30 pm red eye flight. 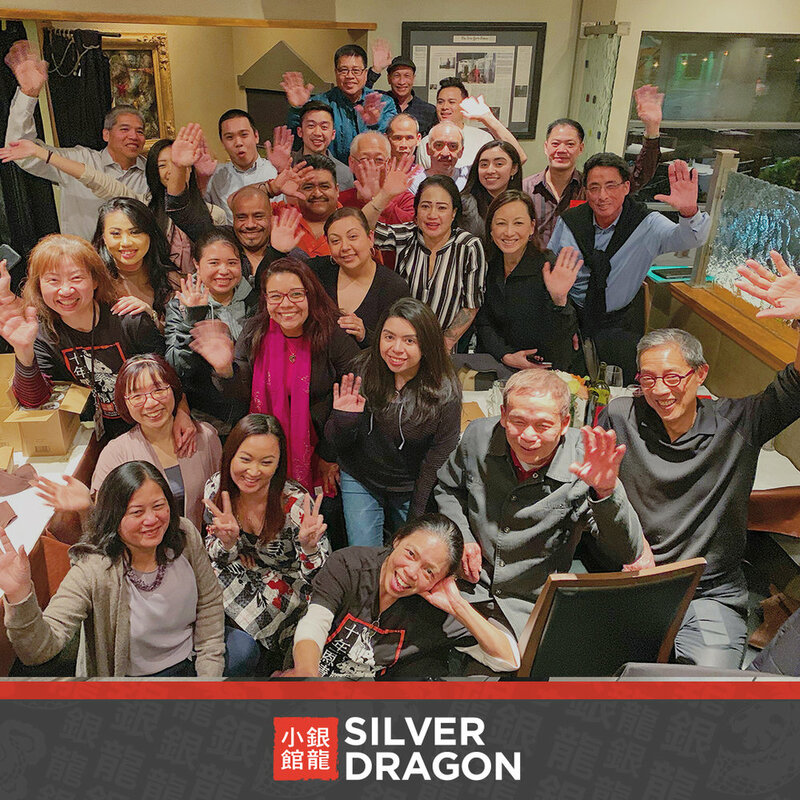 Silver Dragon Cafe was named Top 100 Women-Owned Businesses in the Bay Area 2014 - 2107 by SF Business Times. 🏅❤️✊👍🤘✌️ EAT WELL. TRAVEL WELL.